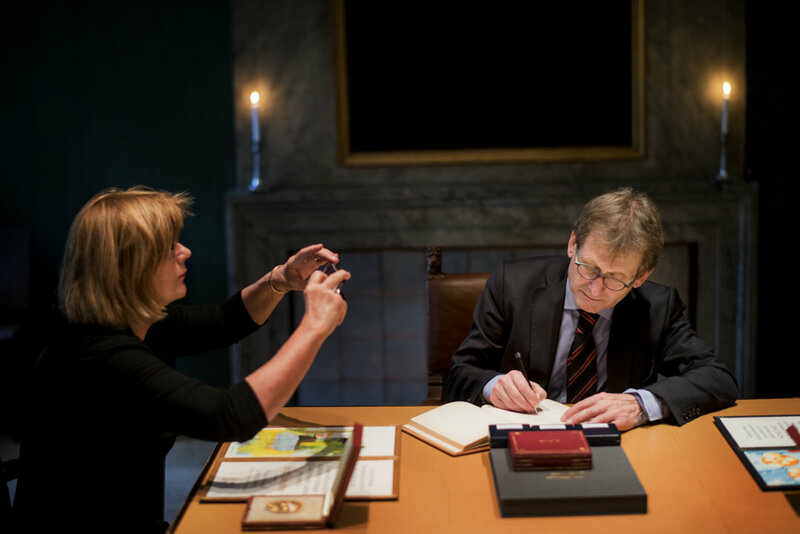 1 (of 14)	Nobel Laureate Ben Feringa and the autographed chair at the Nobel Museum in Stockholm.Photo: Jonas EkstrÃ¶mer/TT. 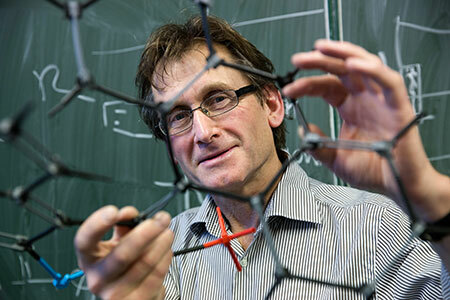 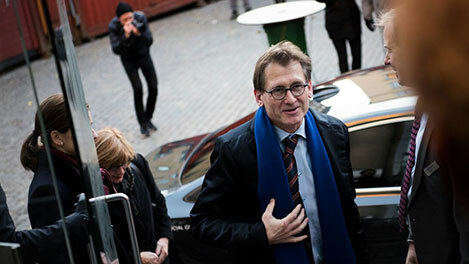 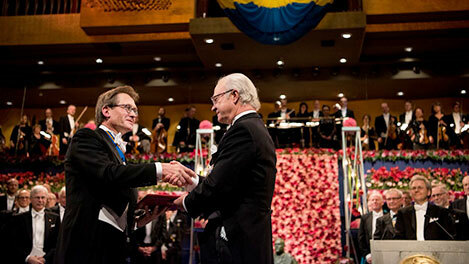 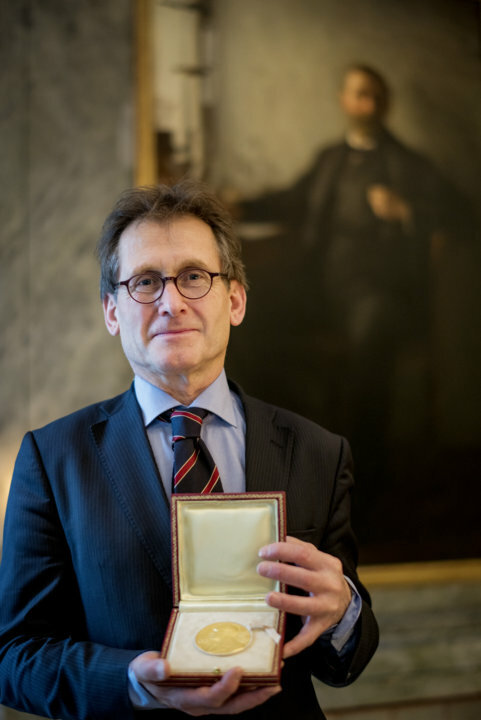 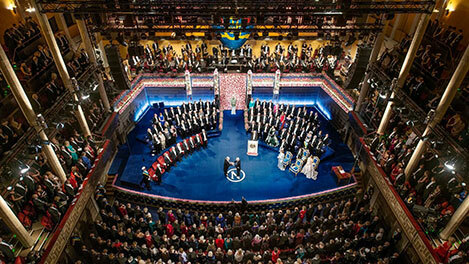 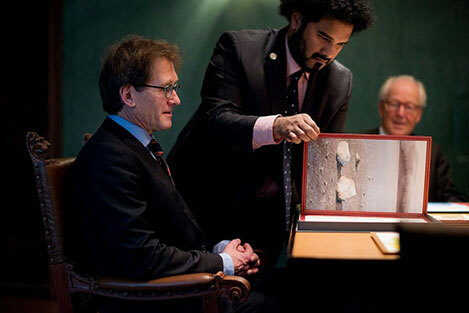 Nobel Laureate Ben Feringa and the autographed chair at the Nobel Museum in Stockholm.Photo: Jonas EkstrÃ¶mer/TT. 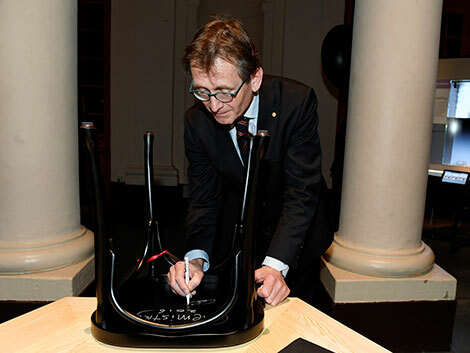 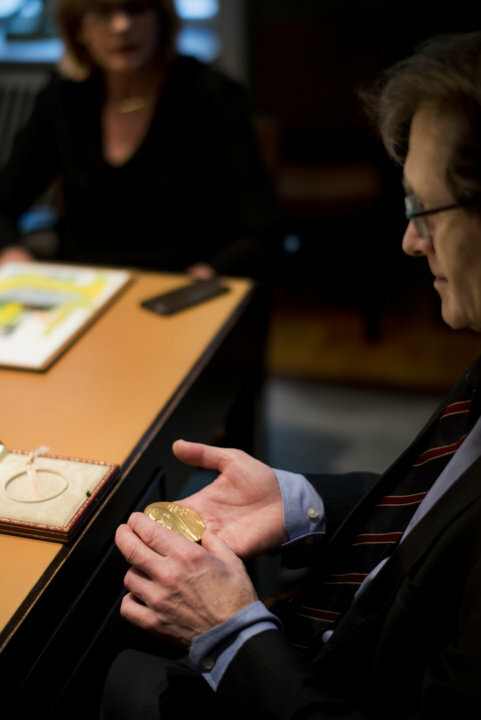 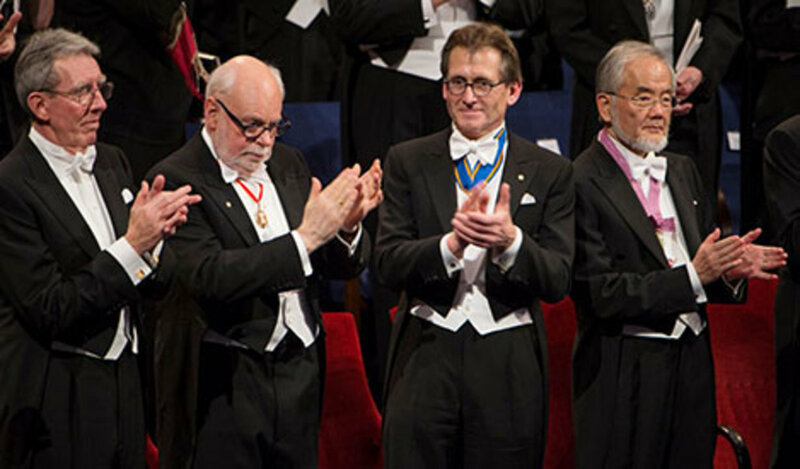 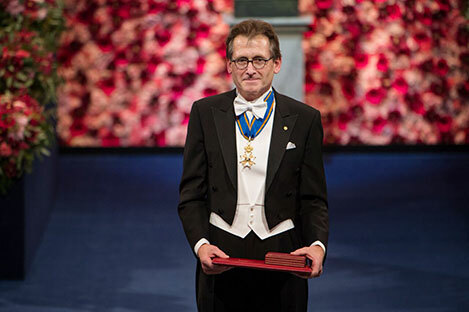 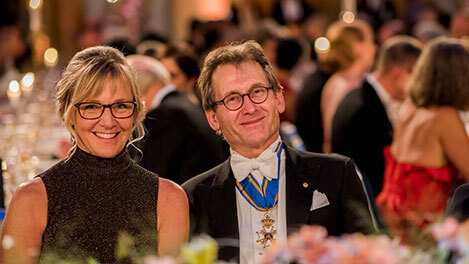 12 (of 14)	Like many Nobel Laureates before him, Ben Feringa autographs a chair at the Nobel Museum in Stockholm, 6 December 2016. 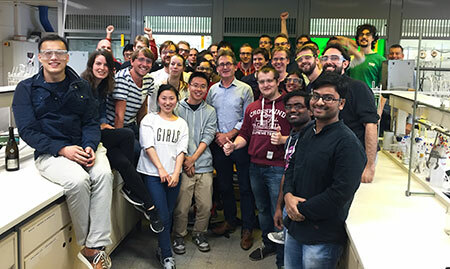 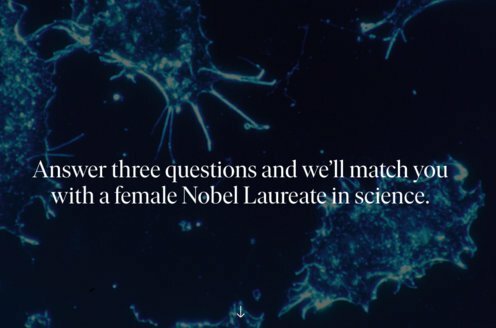 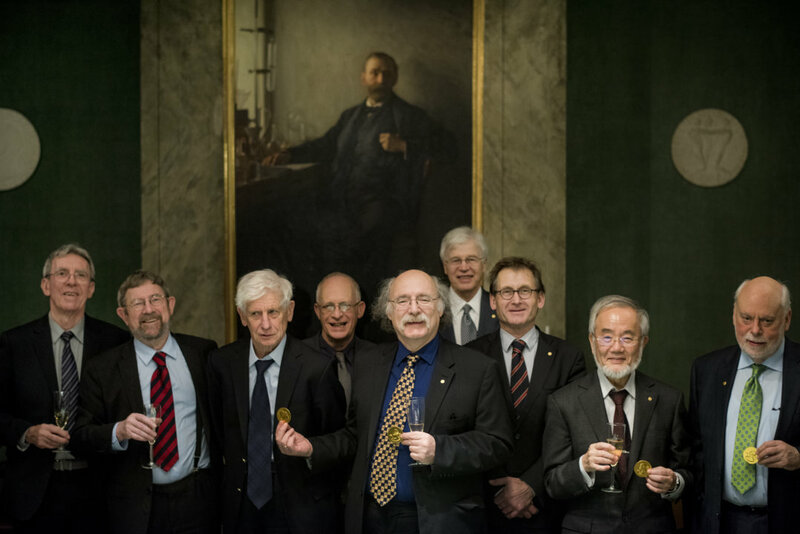 14 (of 14)	Celebration in the lab at Groningen University right after the group heard about Bernard Feringa's Nobel Prize in Chemistry.